Now a days more than half of cell phone owners utilize their phones to get to services on the Internet. Marketing strategies for items and administrations on the web must incorporate a portable segment to achieve this quickly extending avenue. iNFOTYKE has the expert abilities to make a customized mobile application, or a make a portable supplement site, for iOS, and Android gadgets. Utilizing a responsive website architecture method, we can offer our clients an application that will show their site content consistently and accurately on an extensive variety of gadgets, stages and screen sizes. As an iOS development organization, we give full-cycle services to enable set up organizations and new businesses to exploit everything Apple’s platform brings to the table. 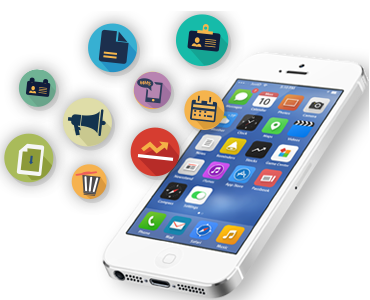 Our versatile team creates enterprise and consumer iOS applications drawing on the experience picked up in many projects of different complexity, quality and size. Whatever the gig, we convey to the forefront the best of the most recent innovations and remarkable comprehension of your business. 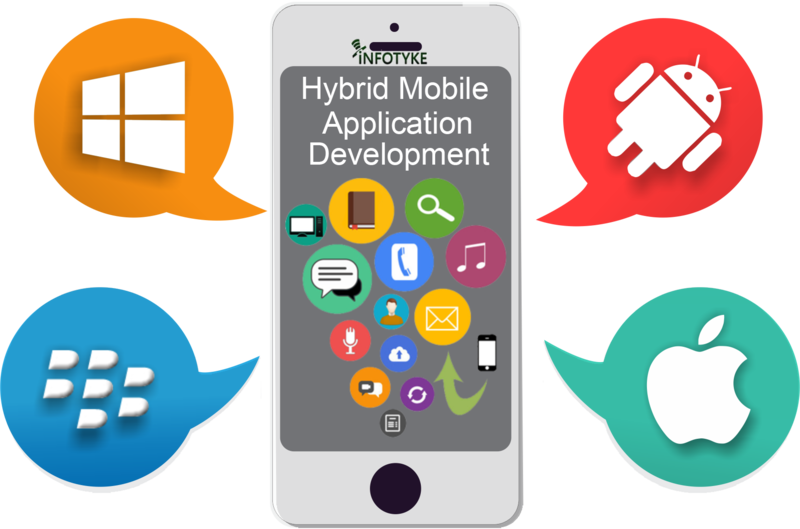 iNFOTYKE is a prominent android application development organization offering hi-end and cost-effective mobile app development services to its worldwide customer base, most satisfactorily. 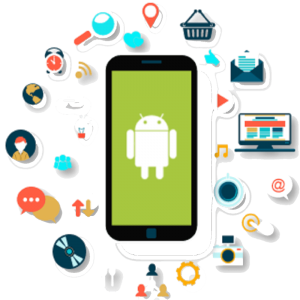 Finding the current technology and application trend by grasping every huge part of the most recent android variant and future usage challenges, our accomplished group of android application engineers offers techno-driven answers for all your static or complex tasks require. DRIKU is a Mobile App to launch an On-Demand service and currently implemented in Delhi (India) to offer chauffeurs on demand. From a techno-functional standpoint, the app can be replicated to fit any on-demand service use-case with minimal additional effort for customization. The app is designed for scalability and we are ready to launch in any market around the globe. In 2016, DRIKU’s team of technologists from India and US designed and developed a platform (mobile app) that can cater to many On-Demand services which customers today aspire for. For a complete business success, other than using the latest technology framework currently in the market, business intelligence, reporting and integrated marketing features are implemented for transparency. You have to go to a party and you do not want to drive back home drunk. Especially for elders, if you have to drive in the night and the headlights of the head-on cars hurt your eyes. When you have multiple tasks to be done on a single day. For example, you have to buy stuff from various shopping centers or markets,you have to distribute wedding cards to your relatives & friends at various locations, etc. You are tired of driving, and of course not to exclude parking, and want to relax or do some thinking taking the back seat. You want to make conversations or discuss important issues with your family members, friends or business partners or clients while traveling together for any social or business meeting. Driving makes your back or legs soar or numb.